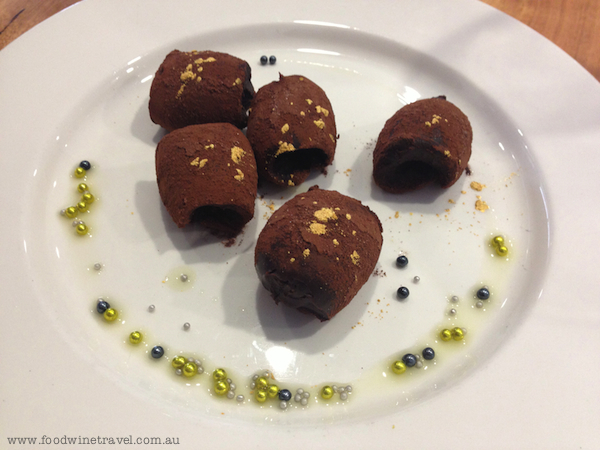 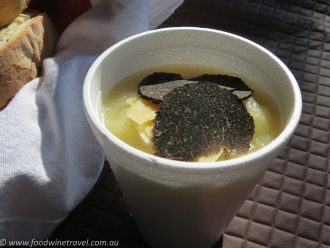 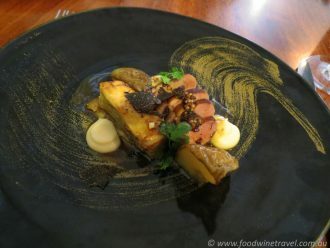 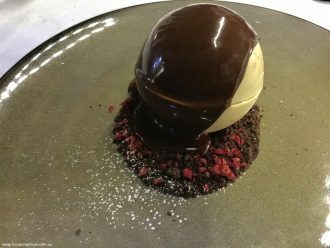 Canberra: A Taste Of Mid-Winter Truffle Magic. 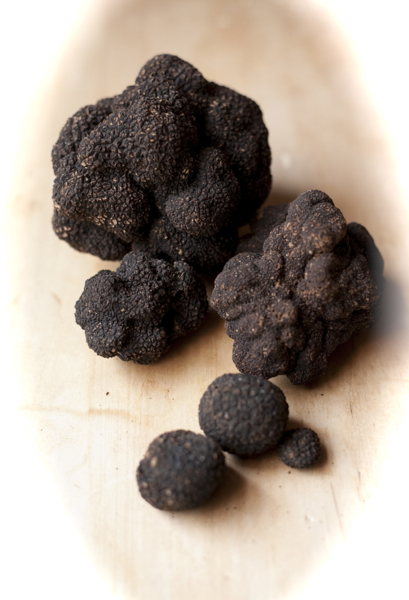 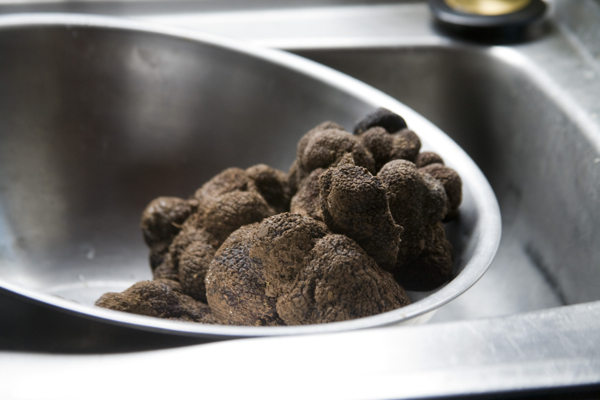 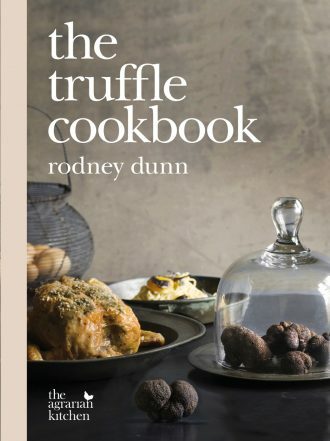 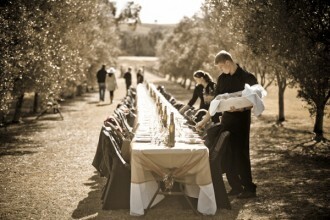 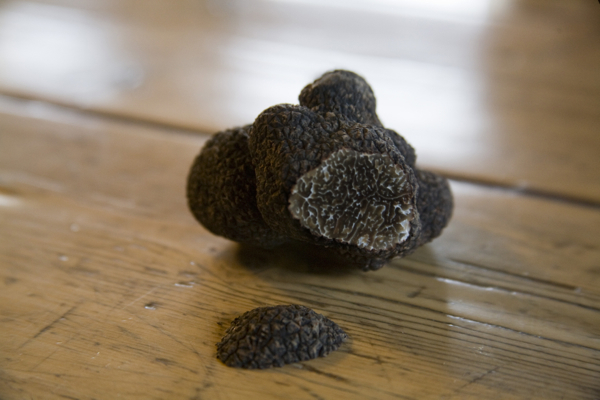 Author of The Truffle Cookbook, Rodney Dunn, says there is no such thing as too much truffle. 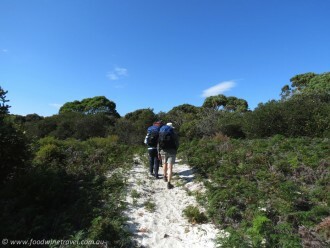 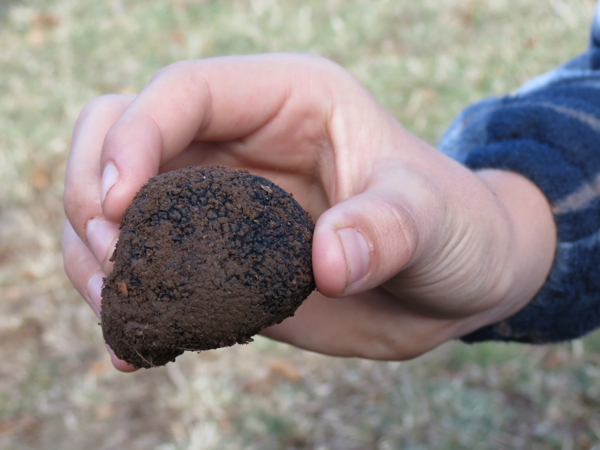 Peter Hayes, of Access Recognised Training, was keen for his young apprentice chefs to experience a truffle hunt so he organized an educational field trip to Peter and Kate Marshall’s Terra Preta Truffle Farm, near Braidwood, NSW. I was lucky enough to join in the hunt. 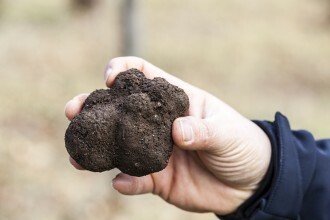 Truffles are the ultimate luxury, selling for up to a couple of thousand dollars a kilo.